Pure Safe provides comprehensive, continuous data protection, backing up all your data at secure off-site storage platforms at separate locations within our own network. There is zero reliance on 3rd party providers, and high speed processing overcomes recovery point challenges, ensuring rapid restoration of files and applications, and facilitating prompt resumption of operations. We understand how critical data is to your organisation, so Pure Safe is a fully managed service with significant human intervention. 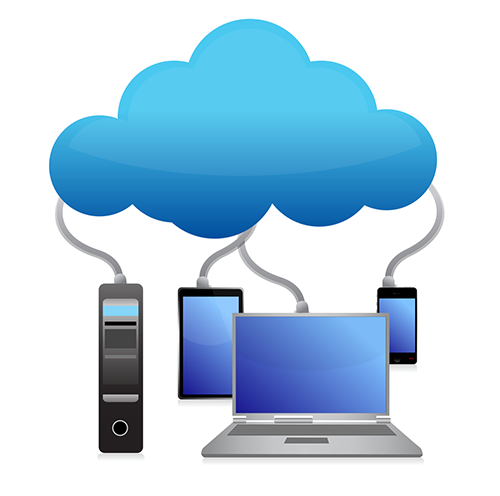 We take full responsibility for ensuring your backups run successfully and that your data is continually available.